Gamers are no longer just guys hanging out in their parents' basements. YouTube research unveiled today indicates a much broader audience, with two-thirds of U.S. consumers playing video games. Six of the site's 10 most viewed channels revolve around gaming content, and more than 20 of the top 100 YouTube channels with the most subscribers are video game themed. In addition, adult women are now the largest video-game playing demographic, taking over from teen boys, per the Entertainment Software Association. YouTube discovered that female viewership of gaming content has doubled year over year, and women over age 25 are the fastest-growing demographic for video game-themed clips on its network. Research firm IDC seems to support YouTube's data, reporting that 45 percent of eSports fans (who either watched an event online, attended in person or competed in one) were women. "Ten years from now, the next great global sports leagues will not be played on soccer pitches—it will be online," said Lewis Ward, IDC gaming research director. No wonder more brands are investing in the video game sector. 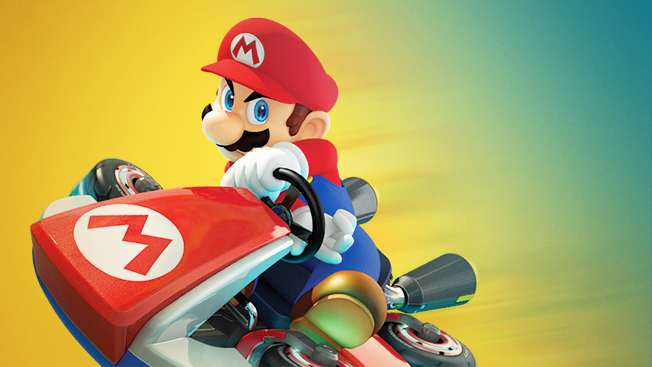 In December, Coca-Cola invited top competitive gamers to livestream Mario Kart 8 on Twitch for charity. Coke has also sponsored content on mobile game QuizUp. In October, Pizza Hut was a principal sponsor of the eSports Defense of the Ancients 2 competition at Madison Square Garden, broadcast on Twitch. The gaming platform, owned by Amazon, has also landed event sponsorships with Foot Locker and Axe. "With so many eyeballs and so much time spent, it's making gaming as an entertainment expression a very attractive media platform," said Matt Wolf, Coca-Cola's global head of gaming. Wolf, who has worked in gaming product development, did not rule out the possibility of the soda brand experimenting with bespoke gaming content. "As a game maker myself," he said, "I would certainly like to explore those waters."